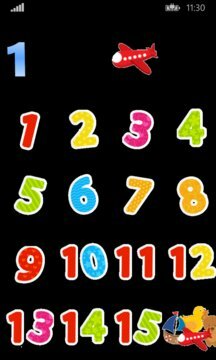 Toddlers learn Numbers. 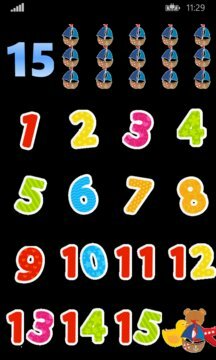 Interactive number count with visual images to help toddlers learn numbers and counting. This app is designed for young kids and does not have Ad's and will not connect to the internet.